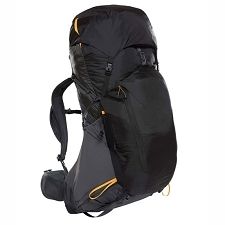 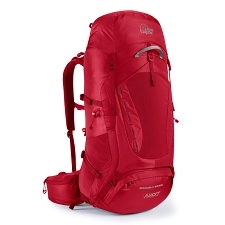 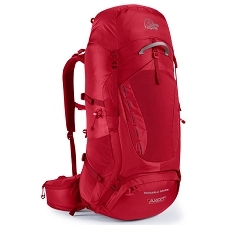 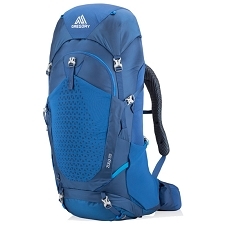 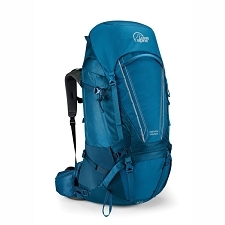 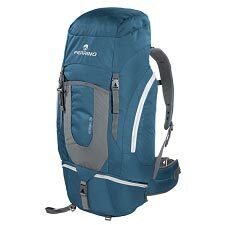 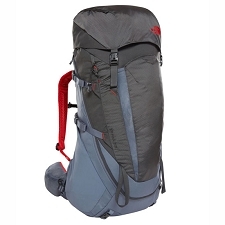 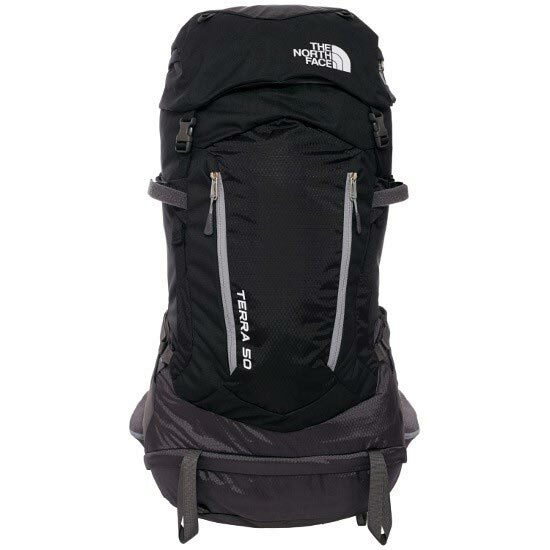 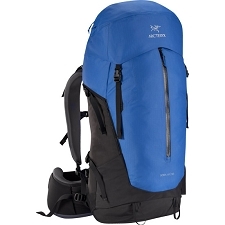 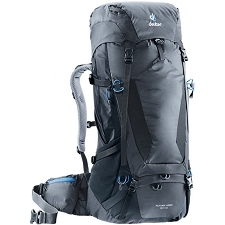 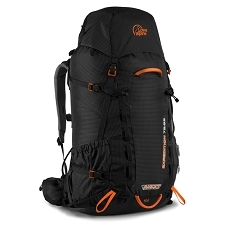 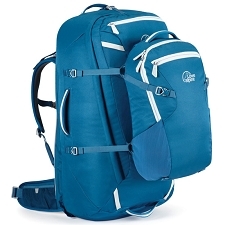 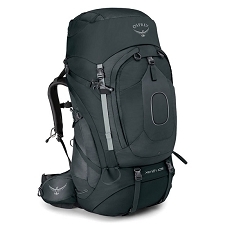 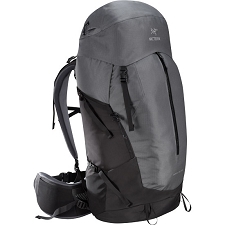 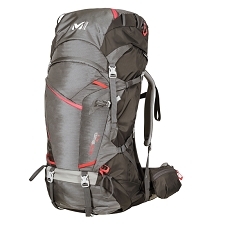 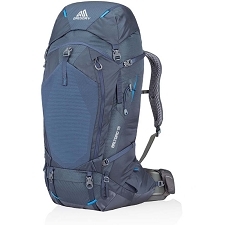 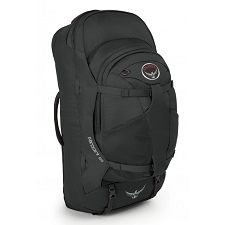 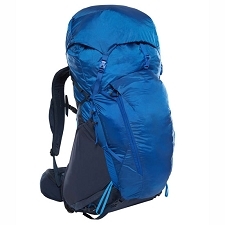 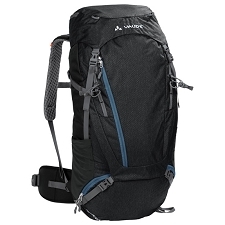 Comfortable, large capacity backpack for mountain adventures. 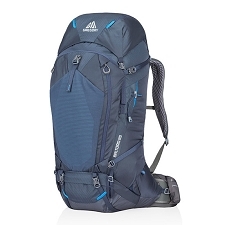 Technically versatile and packed full of comfort−inspired features, this backpack is ideal for hiking, climbing, and any other outdoor adventure. 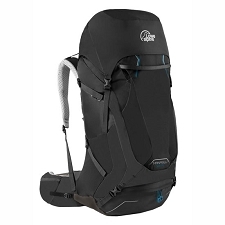 Engineered with a super comfortable suspension system, you&apos;ll benefit from an adjustable, secure and comfortable fit no matter how rugged the terrain. 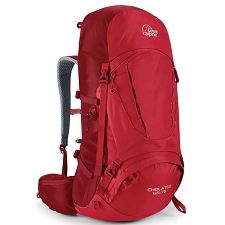 A large capacity and array of accessible pockets give you the confidence to spend several days on the trail, and the bag&apos;s sleek style will keep you looking sharp throughout.